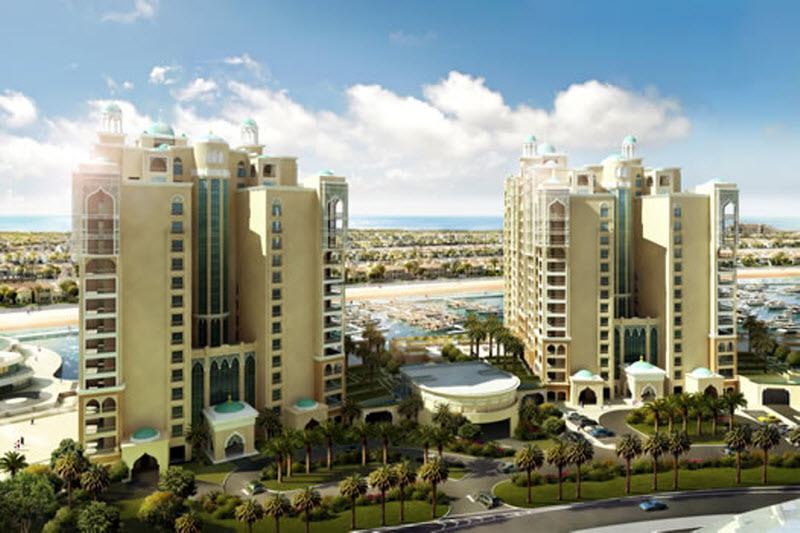 Marina Residences are located centrally near all facilities and entertainment of the Palm Jumeirah. 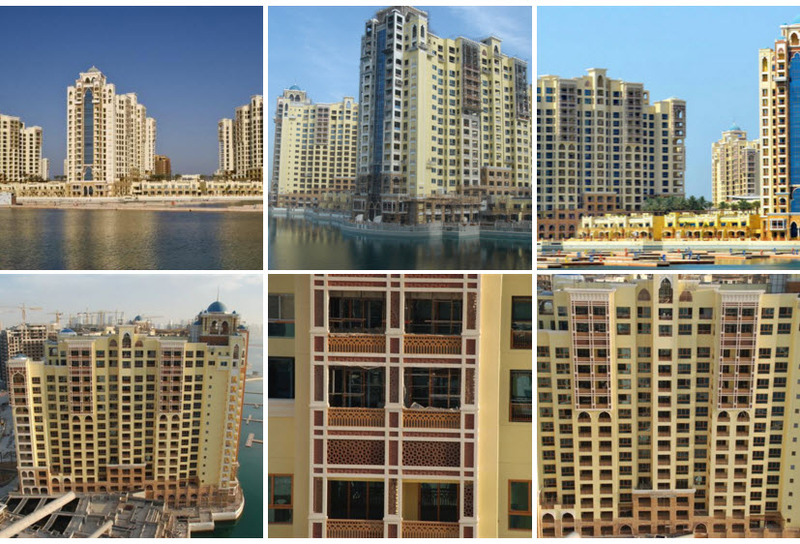 Situated at the end of the Trunk of the Palm Jumeirah you will find the 6 buildings of the Marina Residences. The building have a typical Arabian architecture on the outside. Each residence has 15 floor and you can choose from 4 types of apartments and 3 types of penthouses. The apartments range from 168 to 398m2 and have 2 or 3 bedrooms. The penthouses have 2 floors and surfaces ranging from 595 to 1200m2. At the penthouse you can choose between 4 or 5 bedrooms. Both the penthouses as well as the apartments have own balconies with great views of the Palm and Palm Marina. 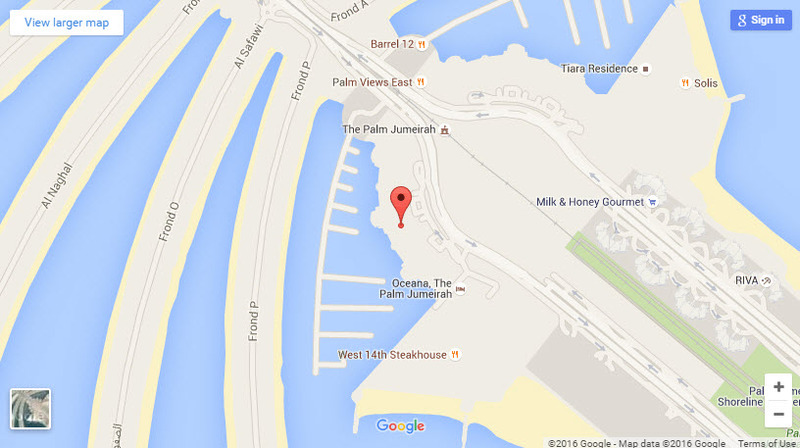 Beach: Al Shalal beach (against payment) in front of the Shoreline apts. *All prices are illustrative and are representative of the current market value.